Come join us as Ascend Charlotte Spring to Service! 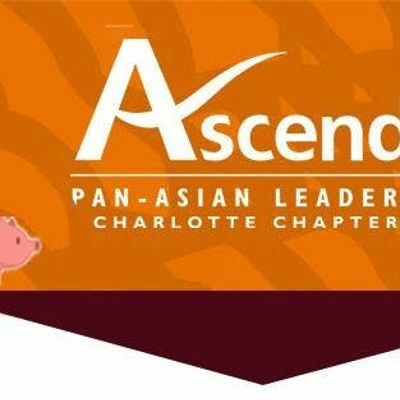 There is no better way to spring into the new season than by being of service while having fun meeting and networking with the Ascend Charlotte community. We have an opportunity to volunteer atCrisis Assistance Ministry on March 29, 2019, from 9:00 AM to 11:00 AM. at 500-A Spratt Street, Charlotte. We will help in the Free Store Production Area with sorting donated items; inspecting, sizing, and hanging clothing; and stocking the Free Store. The Free Store provides donated clothing, shoes, and household items all at no charge to families in need, so that people can use their limited resources on other necessities. We look forward to you joining us in supporting this amazing organization!